When you decide you want to buy a treadmill for your home, you have started on a purchasing journey. Owning one can increase your ability to exercise by taking issues like weather and transport off the table. It can also save you thousands of dollars in gym membership fees over the lifetime of the machine. But, choosing the right machine is harder than it looks. There are so many currently on the market, with more added each day. Obviously you will have your own idea about what yours should offer, but this may not narrow the market that much. One way that many buyers choose to approach this challenge is by choosing a reputable brand, and then shopping inside that brand. This guide is looking specifically at this brand. It aims to help buyers in their decision making process by looking at three of the top ProForm Treadmill models. In the guide we’ll be looking at the best selling, top rated, and best value for money models currently available on the market. Before you commit to buying one, there are a few simple questions you should be asking yourself. The way that you use it, such as for walking or running, can make a difference on the kind of model you choose. There are a wide range of features available on the market, from larger screens to shock absorbtion. Educate yourself about these, and know what you need. Obviously cost is going to be an indicator in which model will be most suitable for you. But remember, you will get what you pay for. Knowing the answers to these questions can help in making a final decision on your new product much easier. So, let’s look at our top picks now. Priced at under $1000 there is a lot to like about the 505 CST. The machine is far from traditional, with many cutting edge technological features. This means you’re getting one of the best experiences available, at a price that isn’t going to break your bank. Along with those features, the 505 CST offers quality materials and an impressive frame and motor warranty. 📌2.25 CHP Mach Z Motor: A powerful motor that includes a noise-minimizing cooling system. This keeps the internal components in good shape, at the same time as improving durability. 📌Large Treadbelt: The 505 CST has a 20-inch x 55-inch treadbelt. This means it is both quieter and smoother than most average products. 📌Heart Rate Monitor: Buyers will note that the 505 CST has two heart rate monitors in the handlebars. These sensors allow you to keep track and get the most out of your session with training zones. 📌Easy Controls: Unlike many other traditional models, the 505 CST allows users to make changes to speed and incline at the touch of a button. There is no excessive scrolling through menus for these settings. 📌Large Backlit Display: The 505 CST is 6-inches in size, meaning that it’s easier to see regardless of your height. This makes it much simpler to track your progress as your exercise. 📌Space Saving: You won’t need to worry about the ProForm Treadmill 505 CST taking up much space. The new design that allows the deck of it to be folded vertically. 📌Technologically Modern: The 505 CST offers fifteen pre-loaded workout options for users. There is also a built-in sound system that is iPod and MP3 compatible. As with any product, there are a few things to note about the 505 CST that may influence on your decision to buy it. Some of the disadvantages of this machine is that, although the ProForm 505 CST does have iFit features, an iFit wireless adapter is required to use them. Also, the machine can be a challenge to set up. However, many companies offer a setup service, and there are extensive tutorials available in the manual. Despite these small issues, the ProForm 505 CST is a sturdy machine, that lends itself to hours of use without any problems. It provides a high level of safety for users, and has a unique cushioning system that improves user comfort. Its advanced displays make it easy to operate and adjust, and it offers a good warranty on the frame and motor. Overall, the ProForm 505 CST Treadmill is one of the best selling models currently available, and is a smart investment. The Pro 2000 is a much more expensive model, in comparison to the 505 CST. Retailing at over the $2000 mark, a Pro 2000 is a new level of experience. The 505 CST is a great entry-level product. It’s ideal for runners who want good quality but aren’t dedicated to specific features. A Pro 2000, however, is one of the best at this price. 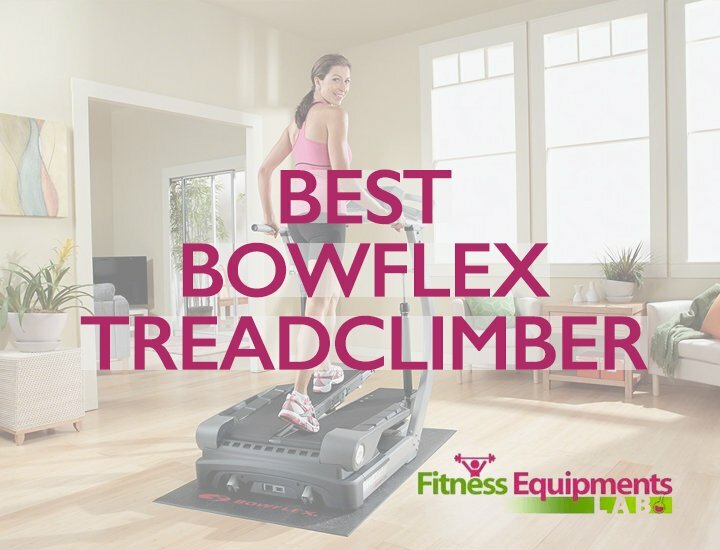 It offers the highest quality and features that dedicated exercisers expect. Not surprisingly, this had led the Pro 2000 to being one of the top rated buys. 📌3.25 CHP Commercial Pro Motor: The Pro 2000 offers a very powerful motor. This gives users a stable and consistent movement regardless of their exercise speed. 📌Suspension Cushioning: This model offers Full Surface Suspension Cushioning. This is a feature that works to reduce the effect that the impact of exercising has on your joints. This makes it a great model for working out, as well as for injury recovery. 📌Heart Rate Monitor: Along with the standard dual heart rate monitors located in the hand grips on the Pro 2000, this model offers a polar wireless chest strap. This means that users can enjoy hands free heart monitoring that frees up their running style. 📌Instant Control: Users will find it very simple to change speeds and inclines on the Pro 2000. The machine offers instant speed control between 0-12 miles per hour. It also provides decline and incline control at the touch of a button, for dynamic training. 📌Large Display: With an 8-inch backlit display, users will find a Pro 2000 makes it easy to track your workout. The display shows time, speed, incline, distance, pulse and calories burned. 📌Foldable: Like many of the models in the ProForm line, the Pro 2000 has a foldable deck. 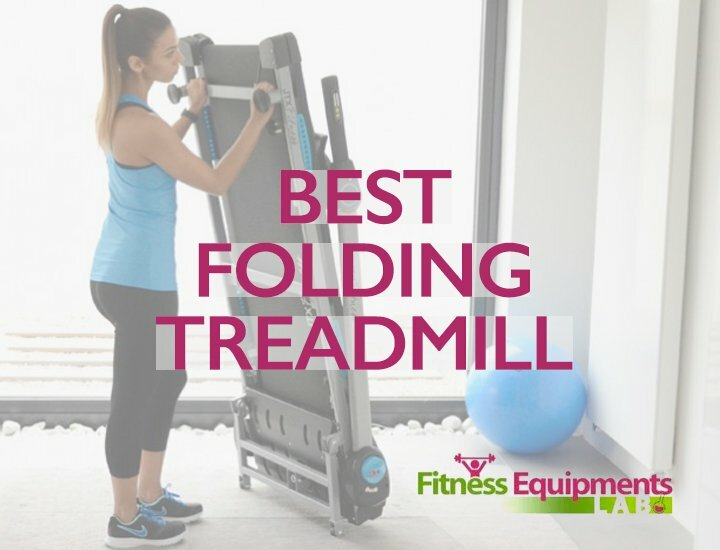 Unlike other models, this machine has lift assist, and a self-locking mechanism that makes it easy to fold and unfold. 📌Built-In Fan: Stay cool while using a Pro 2000 thanks to the CoolAire workout fan. This system helps you to stay fresh during your workout, and helps to workout for longer. 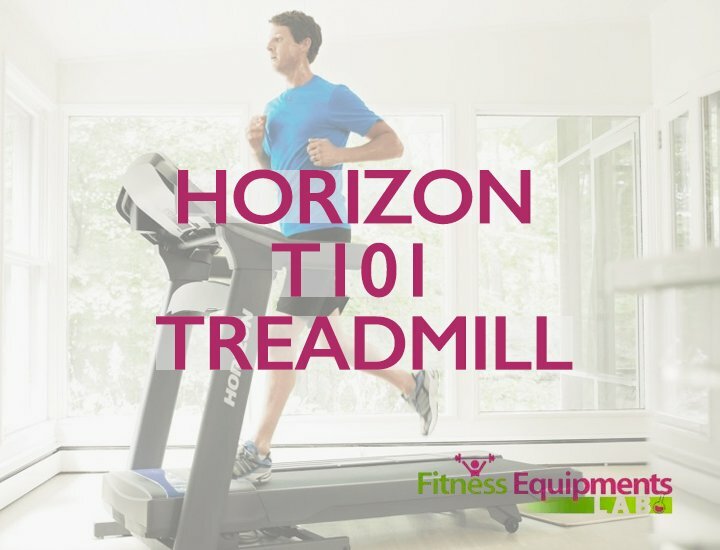 📌Tech Compatible: The Pro 2000 Treadmill gives users a variable choice of 24 built in workouts. It’s also compatible with iPods and MP3 players. Users can also enjoy a high quality of sound thanks to the intermix acoustics sound system. The Pro 2000 is certainly a good buy, but there are a few things to consider before you buy. Most of these are things mentioned by regular users, and past owners of a ProForm Pro 2000 machine. Due to the quality and level of features the ProForm Pro 2000 provides, it is a big machine. This won’t be an issue for all users, but this machine is not suited to a confined space. Although it does fold up, and this is a space-saver, the base of the machine is quite large. Of course, if this isn’t an issue for you, there are so many things to love about the ProForm Pro 2000 treadmill. As well as the impressive list of features, the ProForm Pro 2000 treadmill is clearly a machine that will last a long time. Along with the great quality, buyers can enjoy a lifetime warranty on both the frame and the motor. There is also a 5-year warranrty on parts, and a 2-year labor warranty. All things considered, the ProForm Pro 2000 treadmill is a good buy for a treadmill owner who wants a range of quality features. Buyers must also be willing to spend money to have them. A ProForm Pro 2000 treadmill provides these features, along with quality. This is what makes it one of the top rated ProForm treadmills on the market. If you want an at home treadmill without breaking the bank, the ProForm Performance 300 treadmill is the answer. Retailing at under $600, this is one of the cheapest ProForm treadmills on the market. 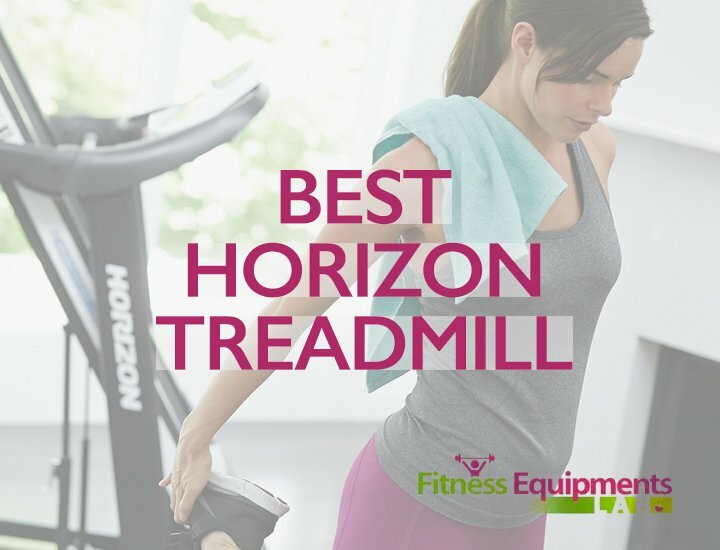 Obviously, buyers who decide on the ProForm Performance 300 treadmill cannot expect to be getting the best in quality, or in features. 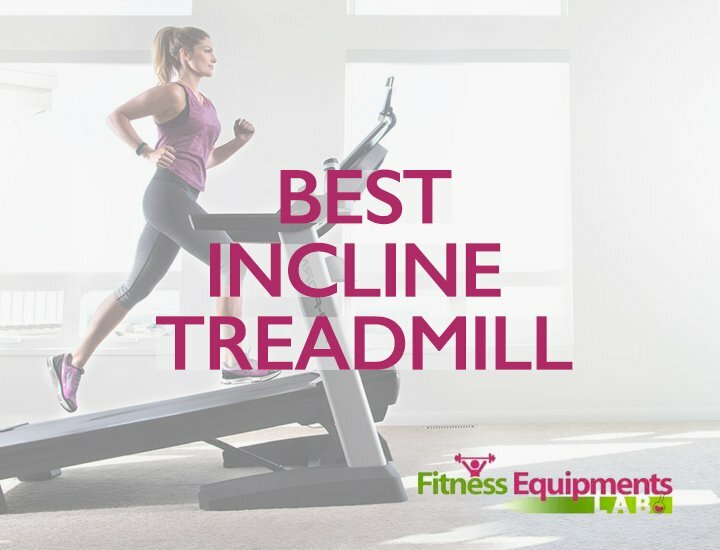 However, this versatile machine remains a great buy for those investing in their first treadmill, or wanting something that fits into their busy lives. For these reasons, and thanks to the many features , the ProForm Performance 300 treadmill is the best budget treadmill option on the market. 📌2.75 CHP Mach Motor: The ProForm Performance 300 treadmill offers a quality drive motor that give users a quiet, stable workout. This motor also works to cool internal components to extend the overall life of the machine. 📌Speed and Incline Control: This ProForm model is equipped with the ProForm Quick Speed and Quick Incline control. This allow users to make changes on the main interface with ease. 📌Heart Rate Monitor: The ProForm Performance 300 treadmill has a standard dual heart rate monitor. This helps users monitor their optimum heart rate and achieve better results. 📌Cooling Fan: During a workout, users of a ProForm Performance 300 will be able to keep cool due to the built-in fan. This CoolAire technology has two speed settings, and can help in extending your overall workout time. 📌Ipod Compatible: The ProForm 300 treadmill has a Intermix Acoustics 2.0 built in sound system. Users can plug iPod and MP3s into the system for workout music. 📌16 Workout Programs: It is easy to stay motivated on a ProForm Performance 300 treadmill with 16-built in workouts. ProForm has designed each workout to give users the best results from their workout. 📌Space Saving: As a smaller model, the ProForm Performance 300 treadmill has space saving features. The deck can be raised, and wheels are built-in, to allow the treadmill to be packed down and moved with ease. The ProForm Performance 300 treadmill is a budget treadmill, and buyers should purchase it with this in mind. Let’s have a look at some of the main comments that previous buyers and owners have made. The ProForm Performance 300 treadmill is not going to give the same experience as an expensive treadmill. It has something of a shorter track, which makes it more suited to walkers than runners. Its motor is also a little louder than other models in a higher price range. Along with this, the ProForm Performance 300 treadmill has a shorter warranty. This is likely an integral part of its low price point. Despite this, a ProForm Performance 300 i treadmill is still good value for money. 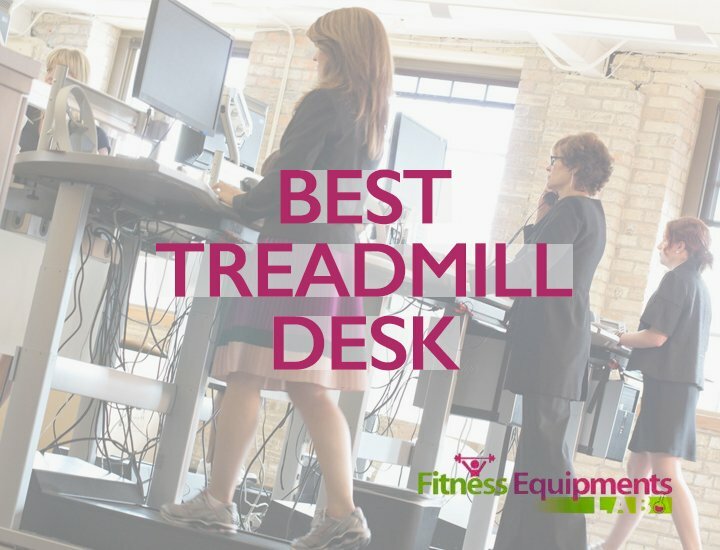 It’s simple console, space-saving design and useful user features, make it great for a first time treadmill buyer. Along with the the machine offers good track cushioning, aimed to reduce stress on the joints. Overall, the ProForm Performance 300 treadmill represents a budget buy for those who are interested in the ProForm brand. Users shouldn’t go into the purchase expecting the best, but they certainly aren’t getting the worst. One of the reasons that this guide has chosen to focus on the ProForm brand is because it has a proven reputation. ProForm has been one of the leading fitness equipment companies for more than 30 years. It prides itself on holding hundreds of patents, and being one of the most recognized fitness brand in the market. 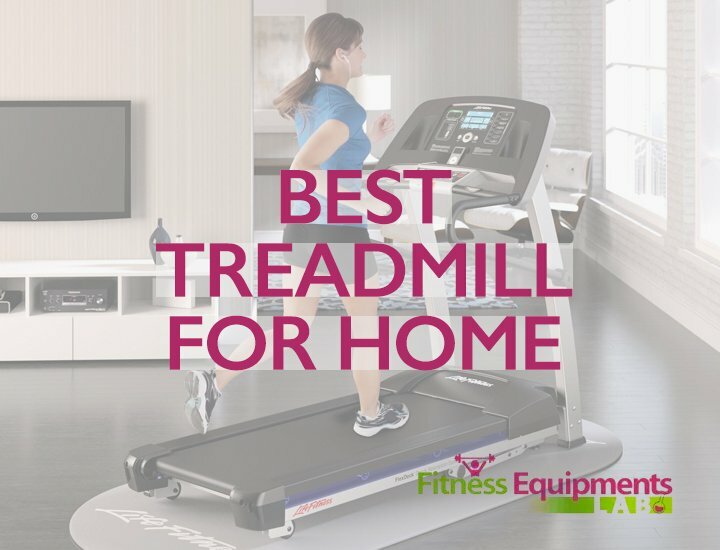 Buying a treadmill from ProForm is a solid investment, with peace of mind about quality and durability. If you aren’t sure after reading this that ProForm is the right fitness brand for you, there are a range of other options available. Have a look around the site at some of our other brands, and models, for your at home treadmill. 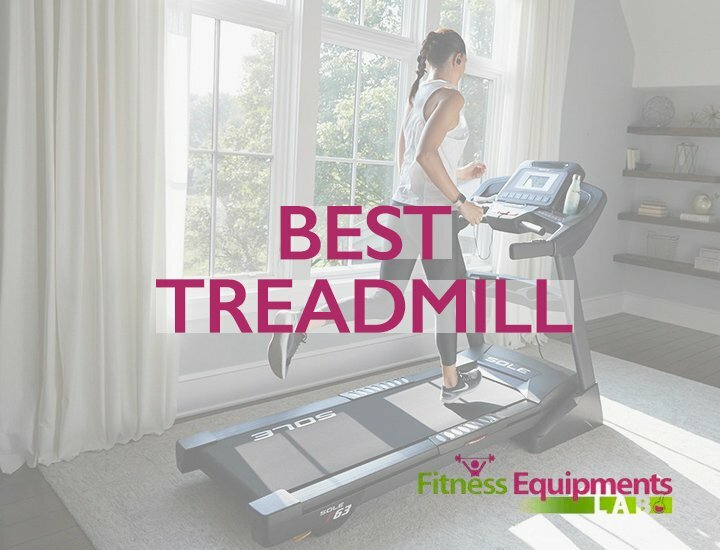 Look through our general guide to the best treadmills.